he incorporated these notes as a maelstrom of emotional states. 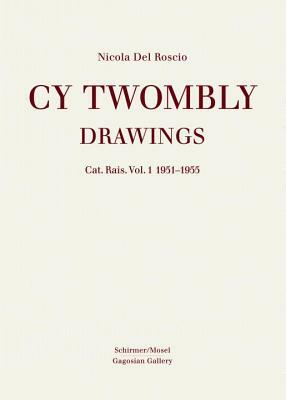 The Catalogue Raison of the Drawings and Sketchbooks edited by Nicola Del Roscio will be published in five volumes. The first volume contains the drawings of the years 1951 to 1955.